Oklahomans will flock to Tulsa this weekend and next for the holy grail of country music concerts—two entire weekends with Garth Brooks and his hunnie, Tricia Yearwood. Before you get rowdy at the show, remember to put some food in your belly. Not sure where to eat? We’ve got a list of places to check out before the concert for every taste and budget. For a spicy take on dinner and a show, pop into Elote for one of their Fresh Mex meals (we like the Grande Sweet Corn Tamales, $9.99 and the House Stuffed Empanadas, $12.99). 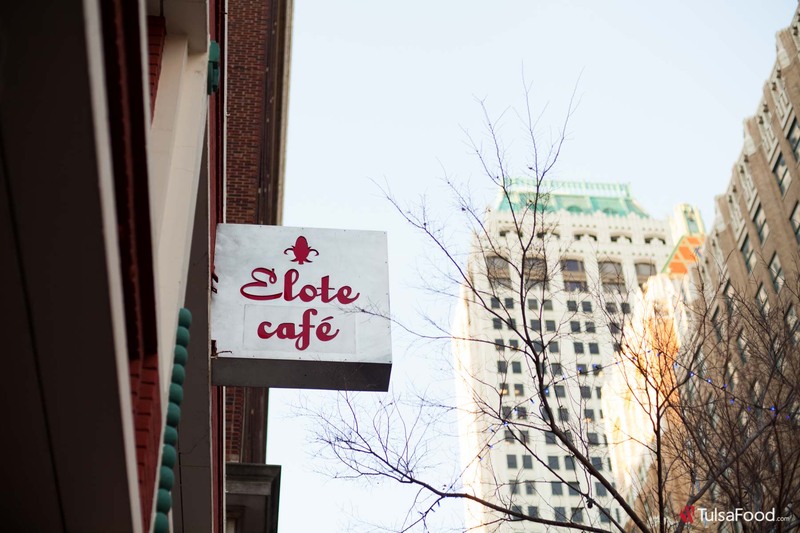 As great as the food is at Elote, the limelight at this downtown eatery is almost stolen by the restaurant’s commitment to supporting local food and industry. Elote’s meat and produce comes from local farms and vendors, and they compost whatever’s leftover back to the Tulsa soil. They’re also just a few blocks away from the BOK, making walking to the show a breeze. 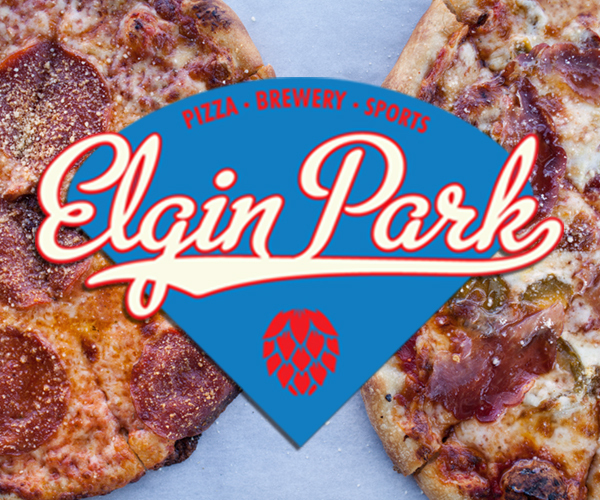 Take your Garth with a side of pizza? 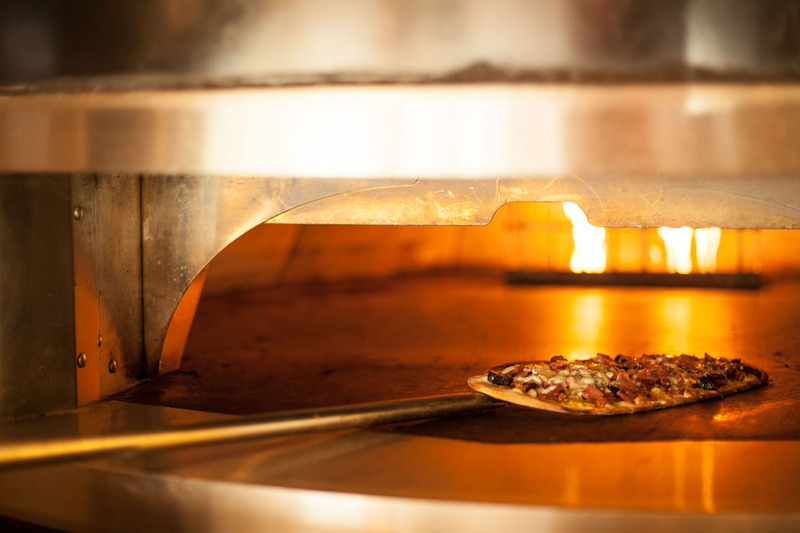 Naples Flatbread has the stuff for you. This Florida chain-turned-Tulsa-hotspot offers crisp, oven-baked, gourmet flatbreads, many of which are available gluten-free. We recommend the Lobster Thermidor, $18.99 if you’re feeling experimental, or the Neopolitan Margherita, $10.99 if you’re in the mood for something classic. With most of their flatbreads coming in under $15, Naples is a wallet-friendly option for dinner. For a step outside the Tulsa culinary norm, head to Sisserou’s for a taste of Dominica–the “Nature Isle of the Caribbean.” Sisserou’s marries tastes of the Caribbean with European-American touches in dishes like Calloo, (a traditional Dominican soup), $8, Bake and Shark (a dish of deep fried shark inside a dough bake), $10, and the Jerk Chicken Sandwich, $10. 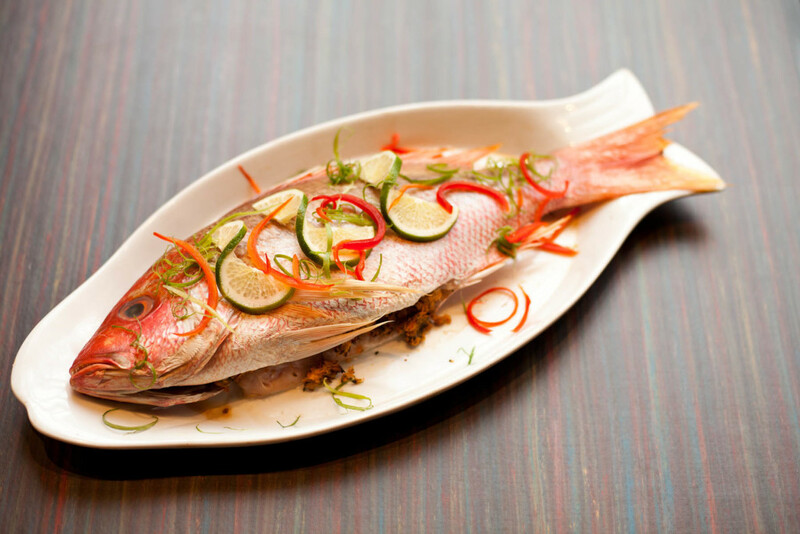 If you’re able to call ahead and place an order, get the Whole Red Snapper for 2, $49. You won’t be disappointed. What could be more appropriate before a country music shakedown than a saucy slab of Tulsa-style ribs? You can get yours at Albert G’s, along with Pulled pork, $10.79, Sliced brisket, $12.99, and Smoked Bologna, $9.49. Don’t forget the Albert Palmer! 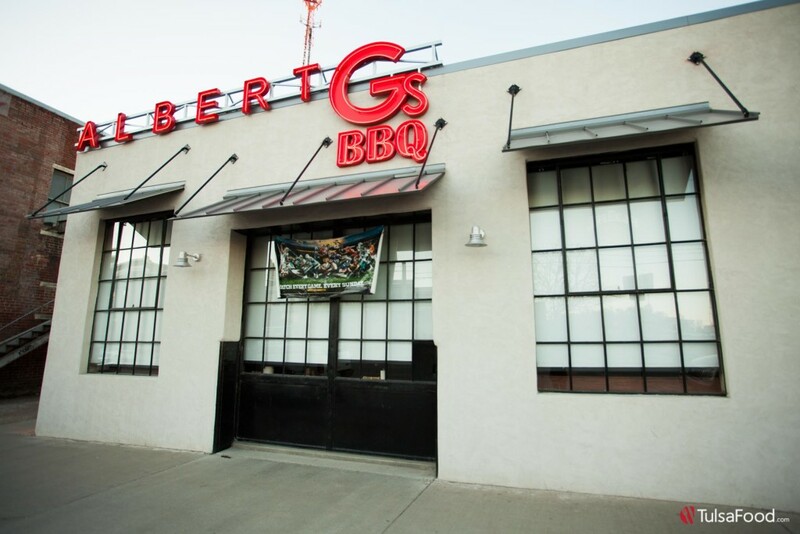 Grab a ride to the venue, and you’ll be singing “Aint Goin’ Down” on a full and happy stomach. 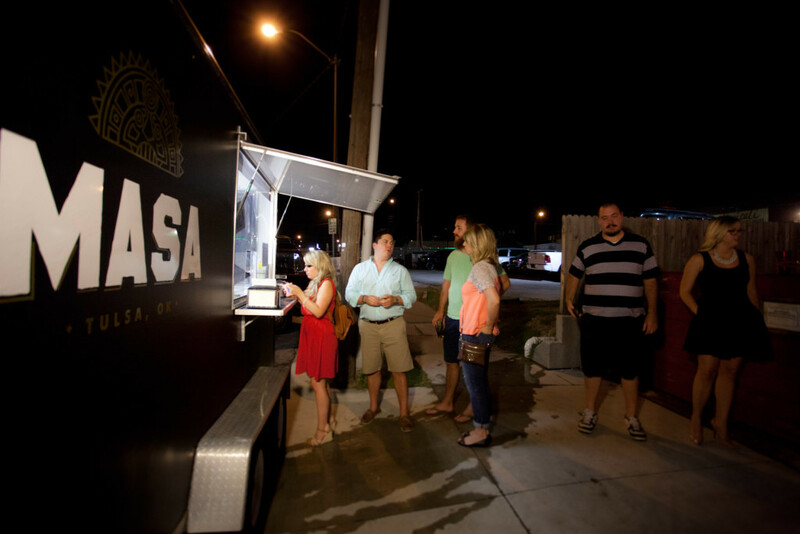 Masa Food Truck & Mix Co.
With their stone’s-throw-away location to the venue, there really might not be any excuse to miss out on Mix. Co. and MASA this weekend. 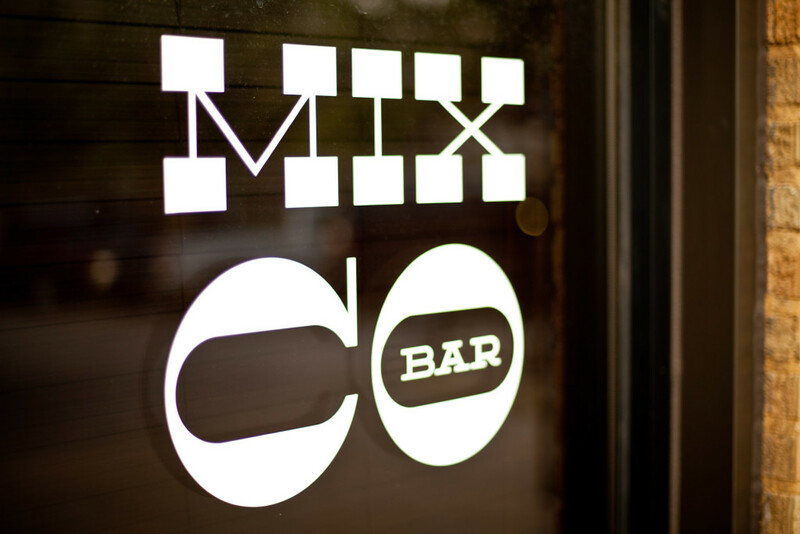 Whether you stop in before the concert for a couple hand-crafted cocktails and a bite to eat, or “Friends in Low Places” has you stumbling over to Masa for a few empanadas after hours, these two go together like peas and carrots—or cocktails and empanadas. Mix. Co is open until 2am, and Masa will be serving up their signature South American fusion cuisine ($9ish an order) after the show until 11:30 on Friday, and before and after the shows on Saturday and Sunday. 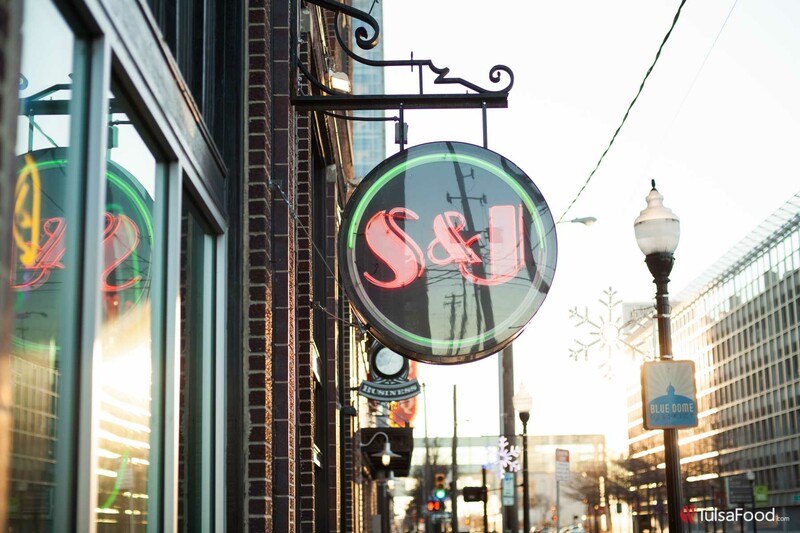 Feel like some Etoufee and Crawfish before you hear Garth hollerin’ “Calling Baton Rouge?” Sure you do, and S&J’s got you covered! Grab yourself some Oysters on the half shell to get the night rolling ($11.99 for a half dozen) then dive into creole favorites like Mr. Carl’s Red beans and Rice, $12.99, Crab Cakes, $11.99, or the Chef’s Special Po’boy, $10.99 for a taste of the bayou in Tulsa. To kick the night off early, get there before 6pm for Happy Hour, when a dozen oysters are just $15.99. 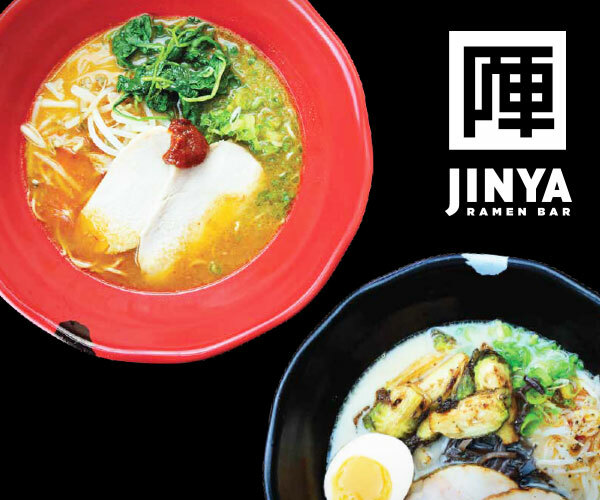 While it might not be your go-to dining option before a rowdy country show, there’s nothing quite like a great meal to get you psyched for a concert—especially if it’s sushi! Grab the Roll and Gift roll, $15, the Rising Sun Roll, $8, or the Hot Mess roll, $14, a couple of sakes, and you’ll be good to go! 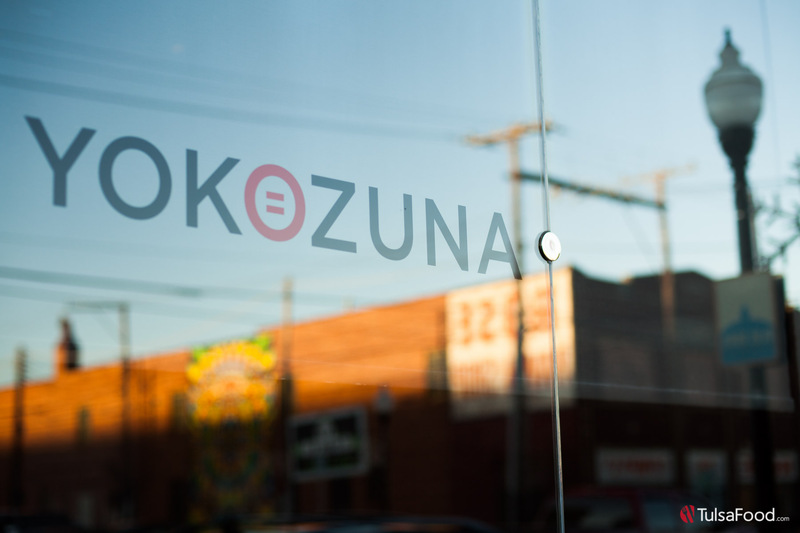 Better yet, get there before 6pm and take advantage of Happy Hour, when select rolls are discounted. 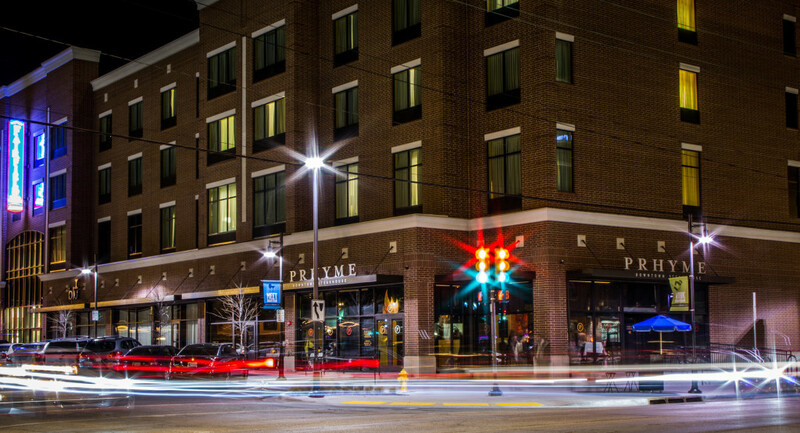 For a more upscale dining experience before your show, head to Prhyme for dry-aged steaks, hearty dishes, and meticulously-curated wine parings. 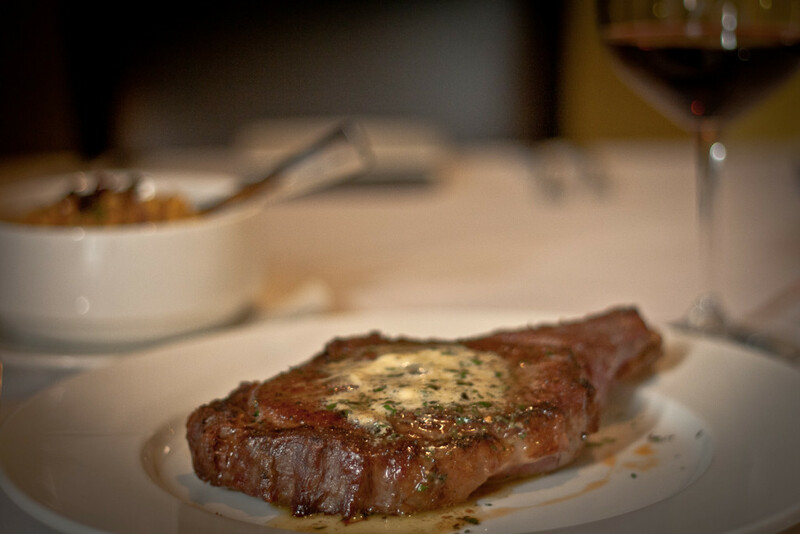 Friday and Saturday feature a Prime Rib Dinner, and Sunday’s special is a Tenderloin Tasting, $34.95 each. BONUS: Don’t feel like driving to downtown? Don’t bother! Prhyme is running a special with Uber on discounted rides to all Justin Thompson Restaurant locations. Download the app, enter the JTRDINING promo code, and get $25 off your first ride. We’ve got a feeling Garth and Trisha are going to be a little hungry after their double header on Saturday. Grab those leftovers and head for the BOK—who knows, maybe a snack for the King and Queen will be enough to get you backstage.